About | The Engines Cannae' Take It! The Engines Cannae’ Take It! 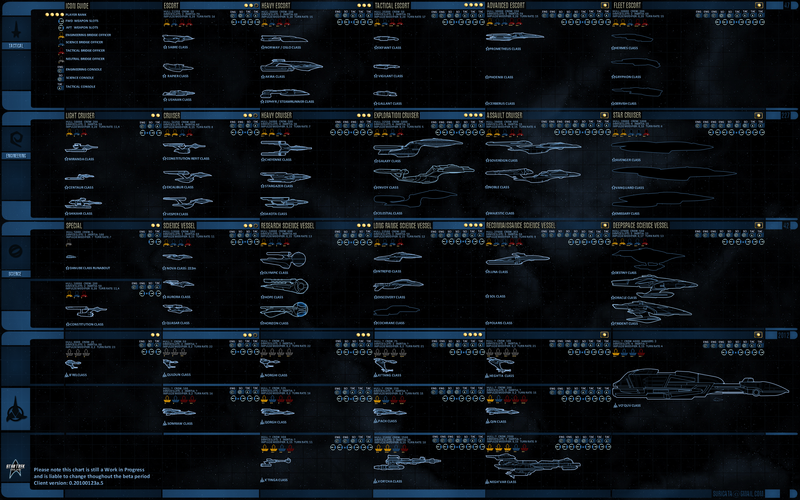 is a blog dedicated to the Star Trek: Online massively multiplayer game from Cryptic Studios. The main purpose of this blog is to serve as a platform for guides and articles explaining how Star Trek: Online works. 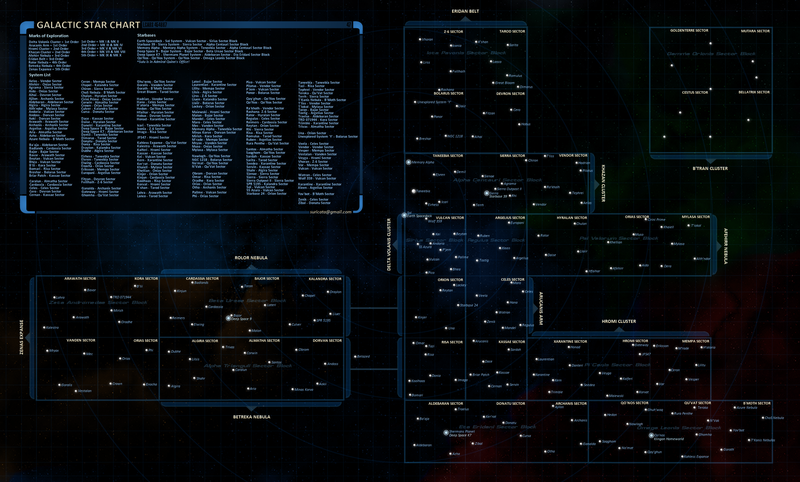 Partly because this stuff interests me, and partly because it’s one of the things that STO itself doesn’t do too well. In addition, there’ll probably be random thoughts, opinions and updates as the mood strikes me. It’s very early days here, and I’ve not used the WordPress.com blogging platform before, so you can expect frequent changes to stuff like the layout and design as I mess around with things. Please bear with me and excuse the mess. Thanks for the excellent blog and ultra-informative articles! Additionally, I had a question regarding the Bridge Officer space traits Leadership and Efficient. Have you been able to confirm if they are working? My tests have shown no discernible effect. I haven’t really looked at the bridge officer space traits yet, although it’s something I’d wondered about, so will add it to the list. could you do a piece that dives into the “engine” types and explain what the various options mean in real terms…ie combat engines- efficient at low power vs hyper-engines efficient at high power. It’s taking a long time to test everything, but I’m getting there.